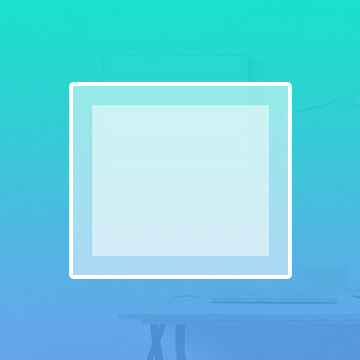 The Rounded Rectangle tool creates vector rectangles with rounded corners. 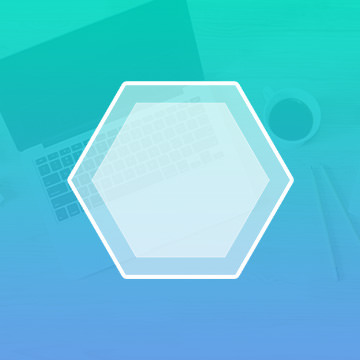 In this tutorial, Learn how to use the rounded rectangle tool to create buttons for use on the web or in graphics. Creating shapes in Photoshop isn’t always necessary, but it’s extremely easy and fun. 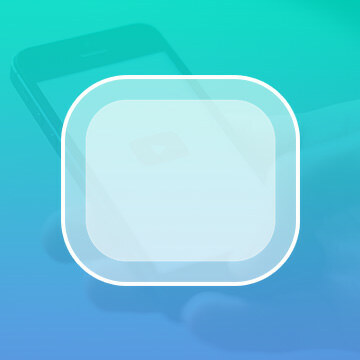 The Rounded Rectangle tool is a prime example of how simple it is to make a shape in Photoshop that is pleasing to the eye while also being useful. 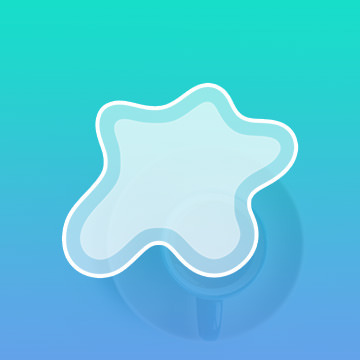 However, there is a lot more to this tool than sticking a shape on an image and moving on. There are plenty of features that can be accessed that can make even a simple shape stand out. Why Use a Rounded Rectangle? The rounded rectangle is generally more pleasing to the eye than a rectangle with sharp corners. It is softer and more welcoming, which is why it is often used for web banners and advertisements. A rounded rectangle can also make an interesting frame for text boxes and photos. You may find that changing things up with a variety of shapes helps your eye to move across the image in a fun and flattering way. What Are Some Fun Features? 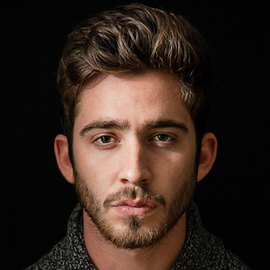 You could simply click and drag to create a rounded rectangle on your image. If you do that, though, you may be missing out on some great features. Photoshop lets you choose the fill color, outline color, outline strength and more. You can choose to use a gradient for your rounded rectangle fill. You can pick a pattern or create your own. You can even leave the rectangle empty, only using the outline to frame your image. Photoshop also makes it easy for you to align your rectangle. If you’re working with multiple shapes, the Option toolbar simplifies grouping and combining those shapes. Using this toolbar, you can also specify the roundness of your corners and achieve precisely the look you’re hoping for. You can even designate a specific amount of roundness for each corner as the rectangle doesn’t have to be uniform. Choose a specific width and height for your rectangle, or drag it freely until it looks exactly how you want it. If you want more freedom and flexibility over the shapes you create, you can simply use the Pen tool to create line segments. By doing that, you can design shapes with as many sides as you want, and you’re not bound by any specific dimensions. You can also draw straight lines with the Brush tool by holding down the Shift key as you draw. If you want to stick with traditional shapes besides the rounded rectangle, use the Shape menu to choose between rectangles, polygons and more. For those times, though, when you need a perfect rounded rectangle for your banner, the Rounded Rectangle tool does the job nicely. Check out our helpful tutorial video to learn more about how to get the most from this and other Photoshop tools.